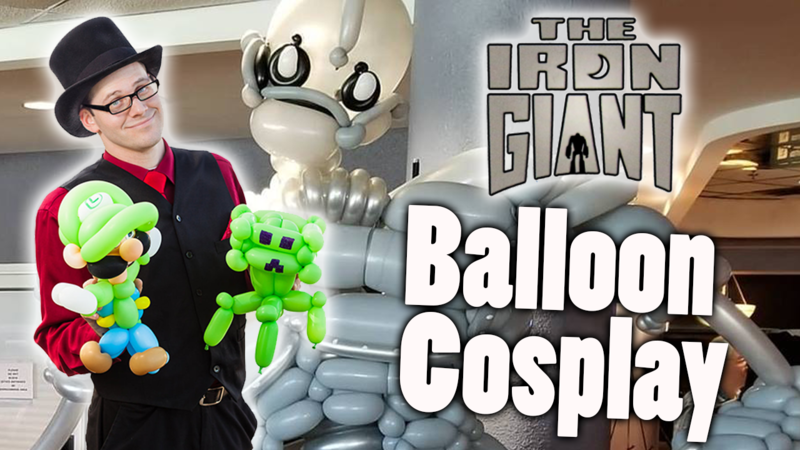 Bruce Carr, aka No Ordinary Balloon Man, is a professional balloon artist that combines the art of twisting with nerd culture. 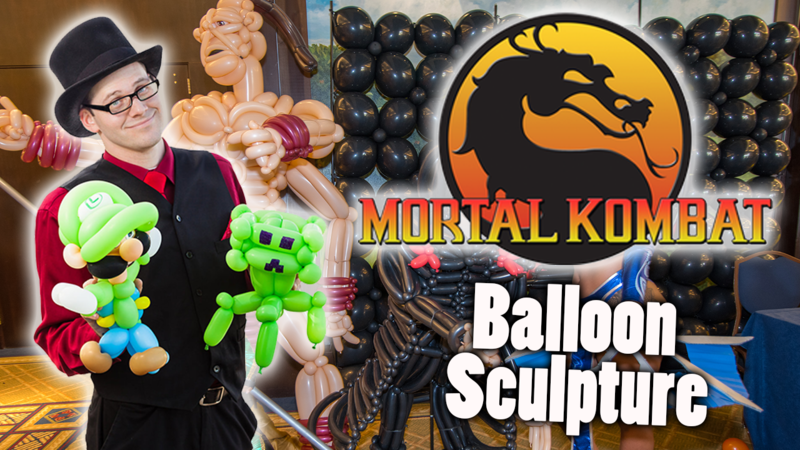 He is known for his amazing balloon sculptures and costumes. 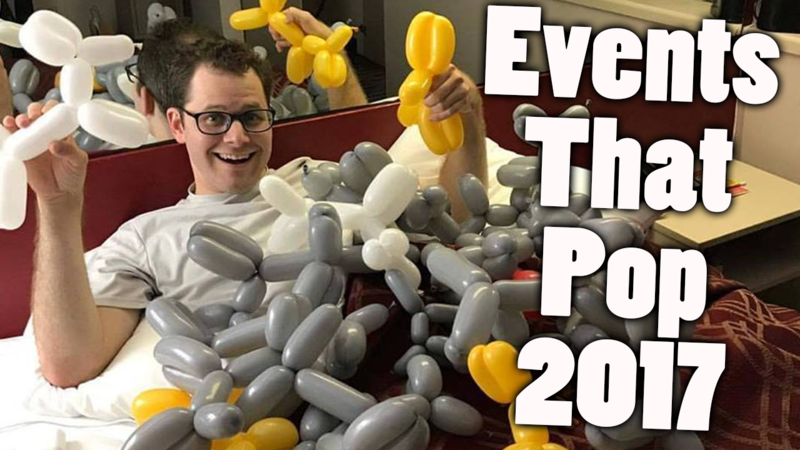 Here you will find videos of his amazing work that he does at conventions and major events. 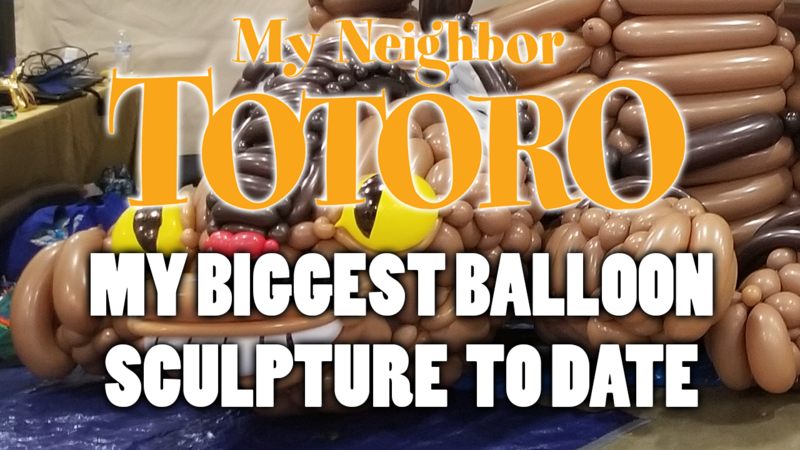 His work has also been featured on Kotaku (Balloon Solid Snake and Balloon Colossal Titan), Eqestria Daily (Balloon Party Favor) and Cartoon Network (Balloon Finn and Jake). There is nothing that he enjoys more than making people smile. 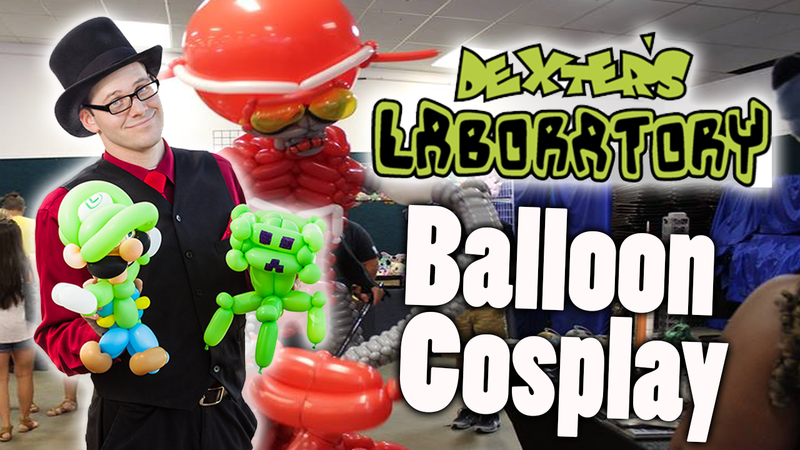 I attended Gump City Con 2018, where I made THE BIGGEST THING I HAVE EVER MADE TO DATE. 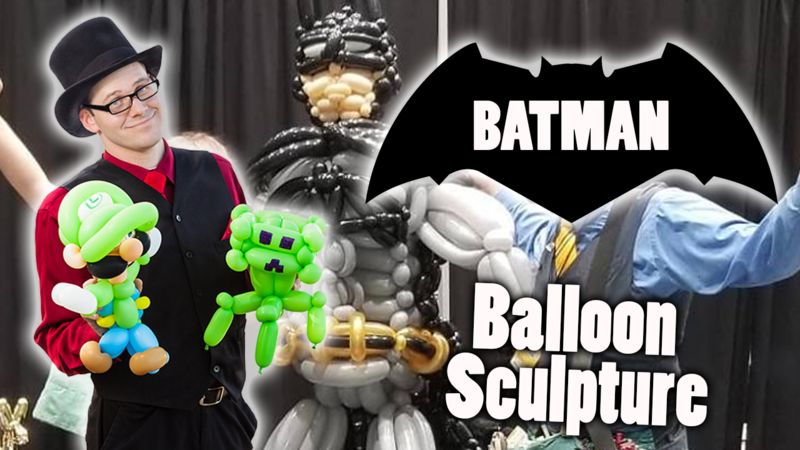 I attended Fandom Kissimmee, and seeing that the grand daughter of Batman's creator was there I decided to make a sculpture of the Dark Knight himself. 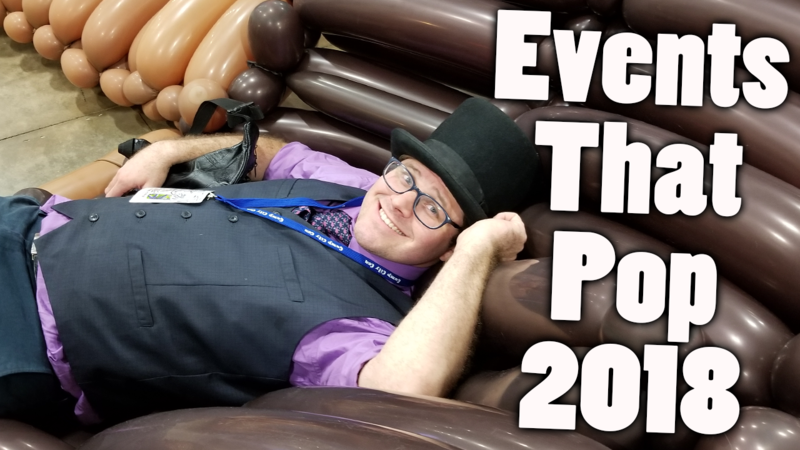 I traveled to Tupelo, MS to attend Tupelo Con 2018. 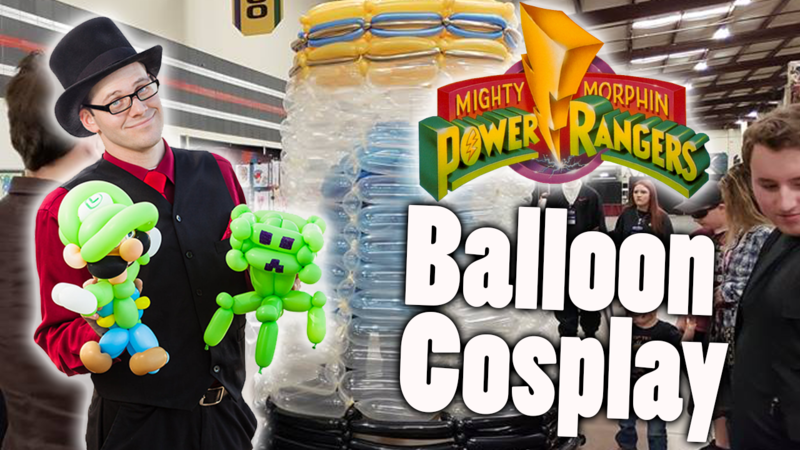 This year I decided to cosplay Zordon. 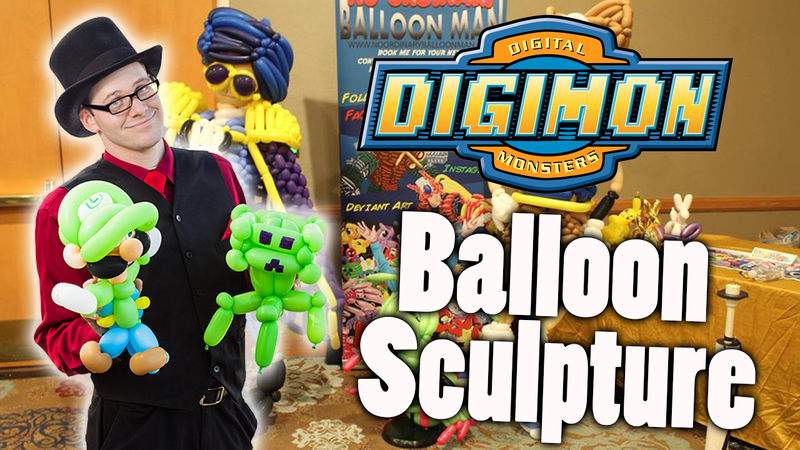 So I'm back at Omni Fandom Expo in Orlando, Florida and I decided to make sculptures of Tai, The Digimon Emperor, and Wormmon. 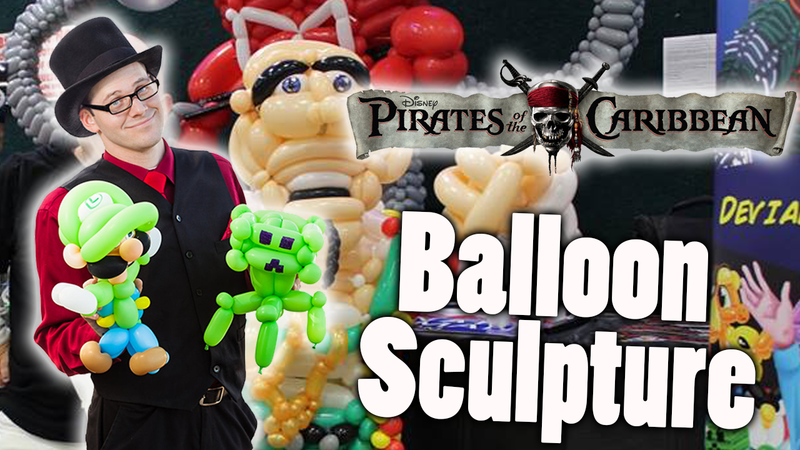 At this years Pensacola Comic Con I built a sculture of our favorite little Pirate from Pirates of the Carribean...Who's apparently named Marty. 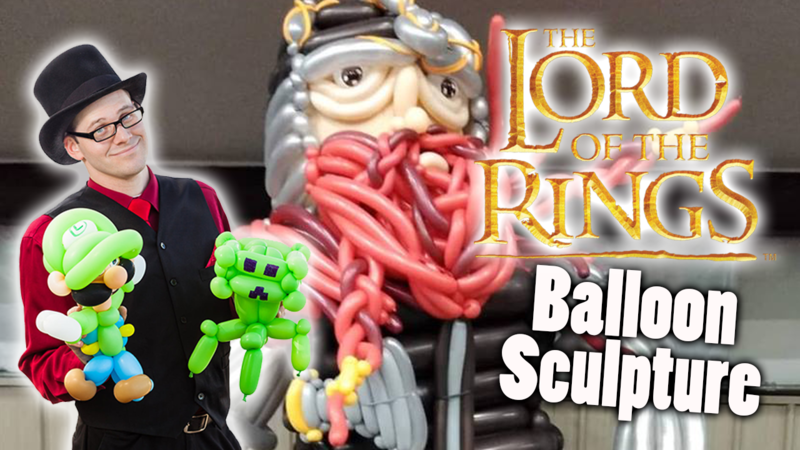 This is my demo reel showing off many of the creations that I have made as a professional balloon artist 2017. 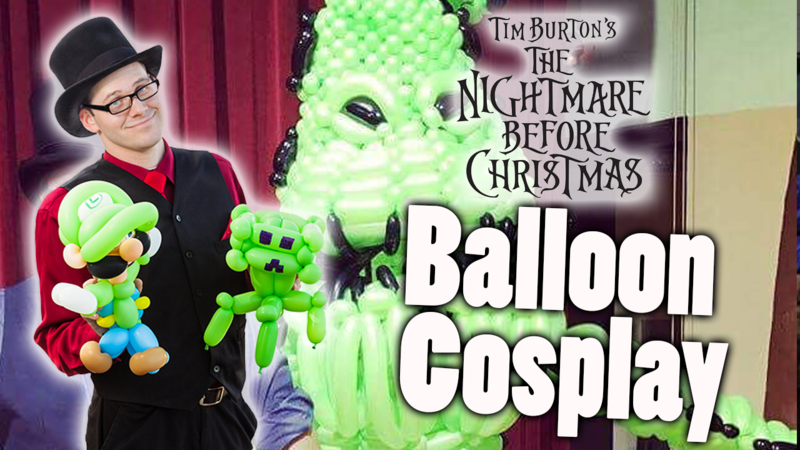 In honor of Halloween and an online vote of the patrons of the convention, I made Oogie Boogie from the Nightmare before Christmas.